From the Will King Collecton. 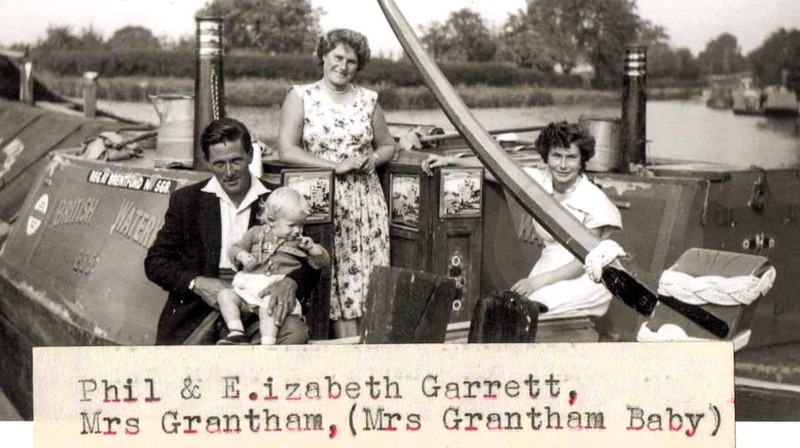 We are looking forward to taking part in this year’s Tipton Canal Festival and sharing some of the rich photographs and life stories that we have gathered so far as part of the project. Bring along your own canal memories, stories, and photographs. 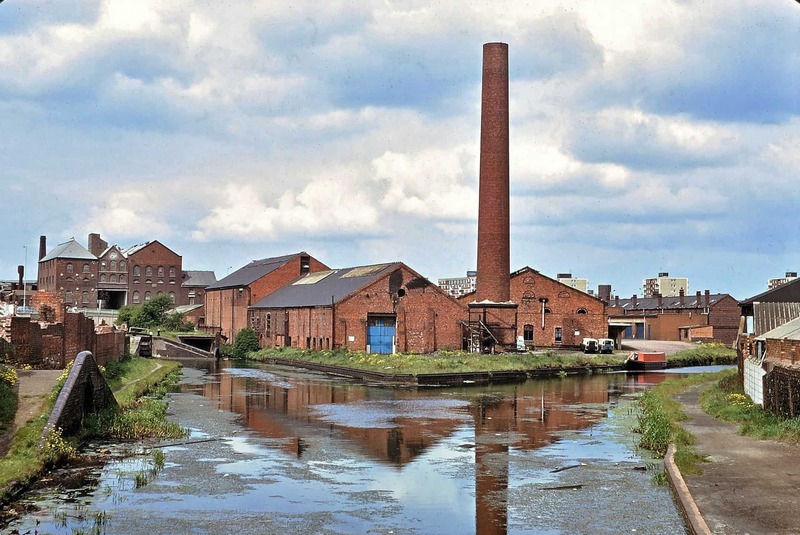 Do you have any canal-related photographs and stories from the Black Country that you would like to share? We are having a Living Memory stall at this year's festival where we will be on hand to digitize photographs and record your stories. We will also be showing examples of the many stories and photographs that have been submitted so far as part of the project. Our canals have made a significant contribution to shaping the identity and the landscape of the Black Country. We want to help celebrate the role they have played in the life of our communities through sharing everyday stories and photographs. 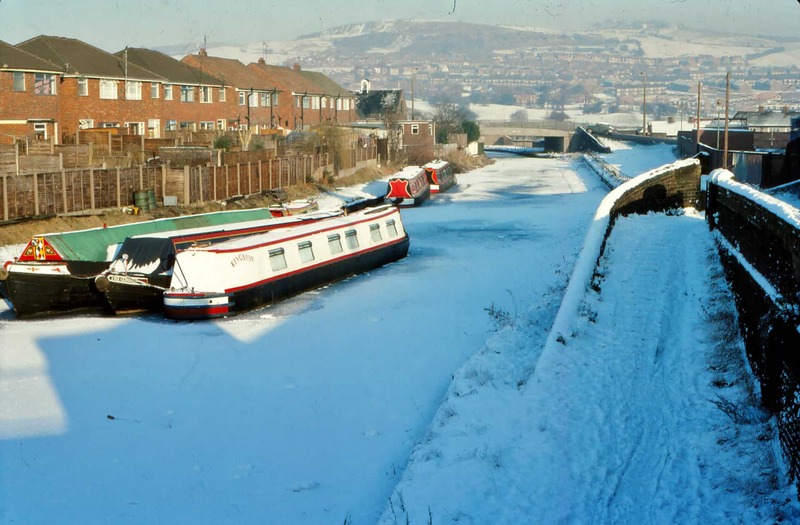 We know there are many important untold stories and unseen photographs about the canal in our communities that will be lost if we don't take the opportunity to capture and record them now. We look forward to saying hello and talking about canal photographs and life stories as part of Tipton Canal Festival. 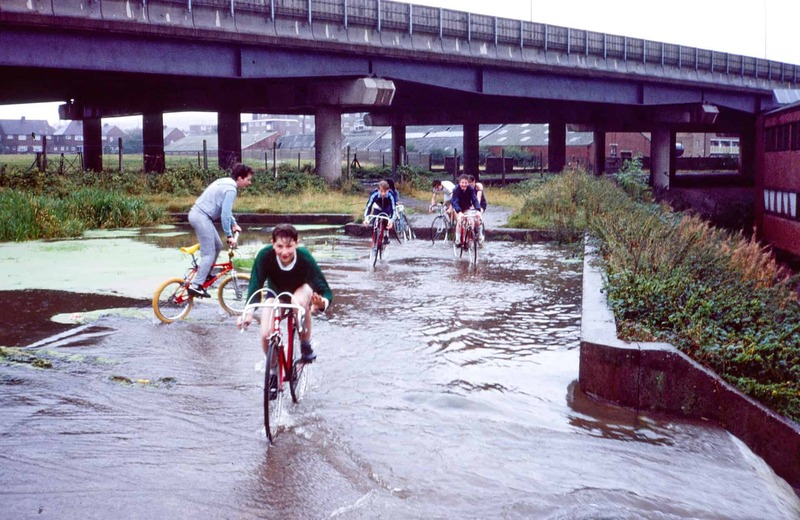 School boys on cycling trip around Oldbury,early 1980s. From the Bob Mansell Collecton. Canal Scene, 1975. From the Keith Hodgkins Collection. For more information on the exhibition and Ruth's talk please see our related blog post. Canal scene at Darby End, Netherton. From the Ron Moss Collection.